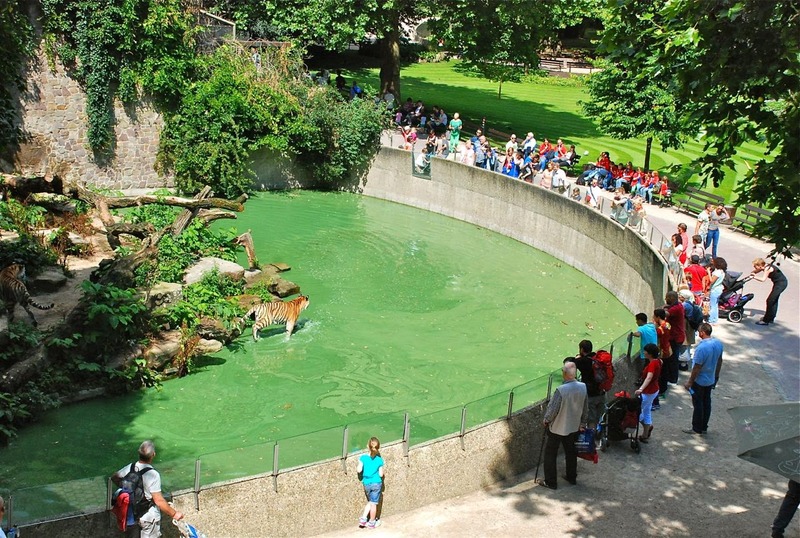 Tiger cage at the Antwerp Zoo. Click to enlarge! > Live web cam from Andy Warhol’s grave near Pittsburgh, PA.